Property signs like no trespassing signs are typically used to express a landowner’s private policy, and are not subject to compliance with ANSI or OSHA sign standards. These signs can be any color, size, shape, and have any message. 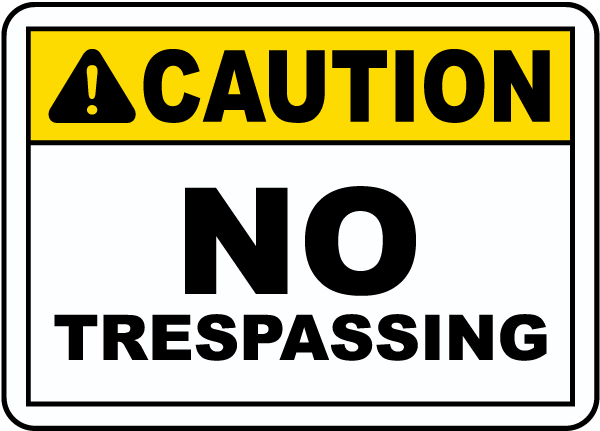 The most popular no trespassing signs are simple, with basic colors such as red, white, or black, which can be seen at a great distance and are highly noticeable when posted at the edge of a property or on a fence. Construction sites and other work sites will post no trespassing signs as well, but often only to keep unauthorized persons off of the property. 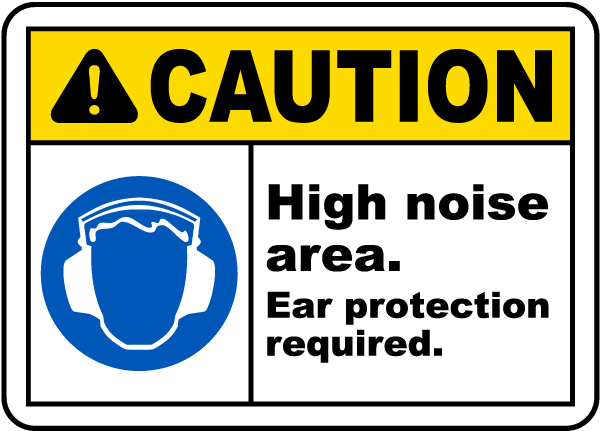 Due to the types of hazards usually found at a construction work zone, if the no trespassing signs have an ANSI / OSHA design and signal word, it would likely be a “danger” sign. Since the “danger” signal word should only be used when the risk of death or serious injury will probably occur, if may not be the most accurate in all applications. 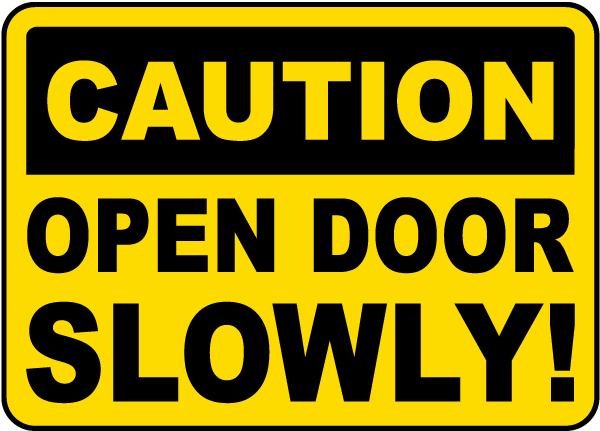 When moderate or minor injury may occur, the use of a caution sign could be more fitting. 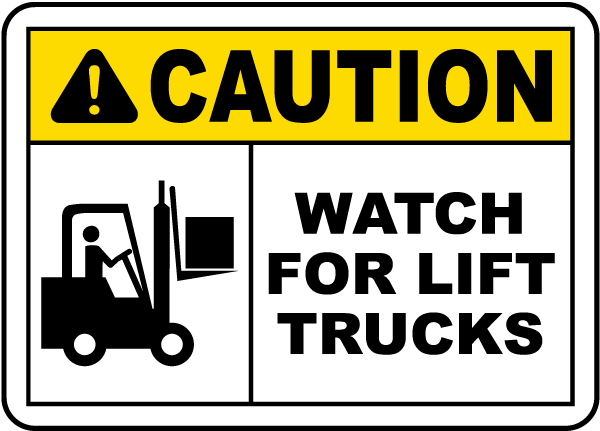 No trespassing caution signs may be a better fit for zones where there may be trip hazards, forklift traffic, or other considerable hazards where trespassing should be stopped. 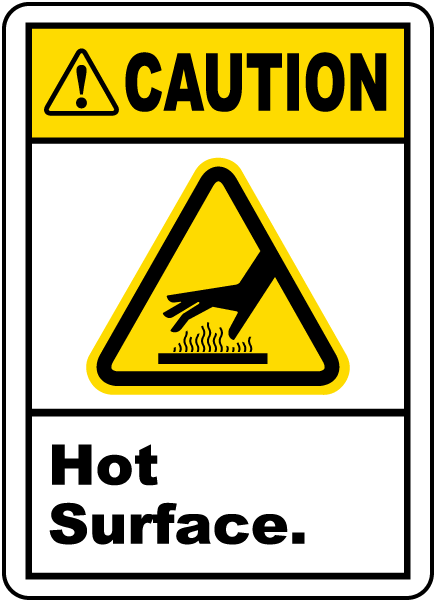 Only the user of a sign, who is best familiar with a specific hazard, can properly evaluate and assess the need for the use of no trespassing caution signs, along with the proper sign size, viewing distance, position, and other important factors. 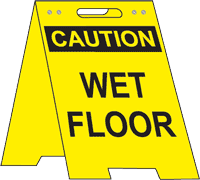 By adding the caution sign header and safety symbol to no trespassing signs, property owners are able to protect their property and meet workplace signage compliance regulations at the same time. The addition of the “caution” signal word adds significance to the safety message of a trespassing sign, which most passers-by recognize simply as a property sign. This week is National Elevator Escalator Safety Awareness Week, when we should all become more aware of the safety procedures concerning the use, maintenance, and repair of elevators and escalators. Elevator caution signs are useful reminders that elevators are powerful machines, but their power is not limitless. We often take for granted the amount of weight that an elevator can hold and lift up from level to level in a warehouse or other complex. 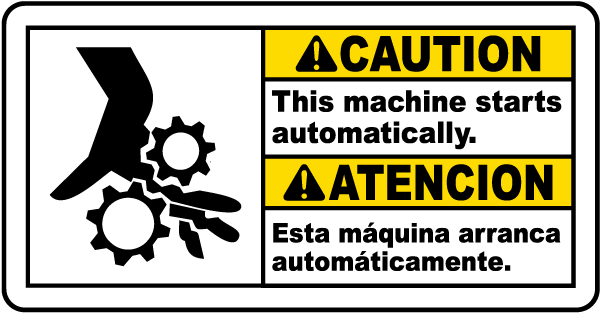 Elevator caution signs like ones stating load capacity help reduce improper use of the machines, effectively preventing unnecessary repairs due to overloading. Other elevator caution signs include fire safety signs. As elevators have overtaken stairs as the primary method of moving from one floor to another, using the elevator has become second nature to most of us. The signs remind us that the safest path to exit during a fire emergency is always through the stairs. This is a fact that could be forgotten during the panic of an emergency, making these caution signs real life-saving tools. 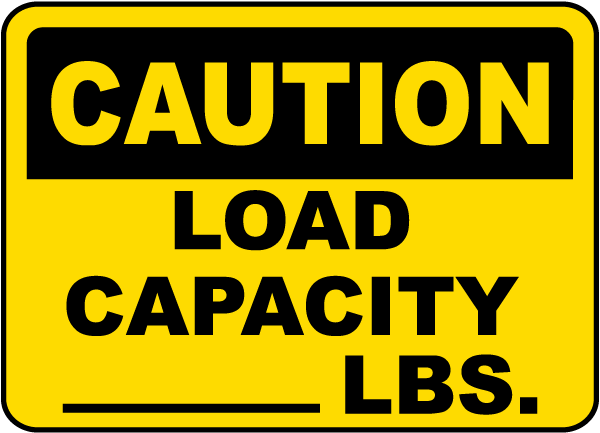 Elevator caution signs are generally used to post the maximum load capacity in pounds. This is helpful in warehouses and other facilities where large amounts of freight, machinery, and other goods are being moved. Not all elevators are “freight” elevators in warehouses, though. For riders, capacity signs can safely limit the amount of people inside your elevators. 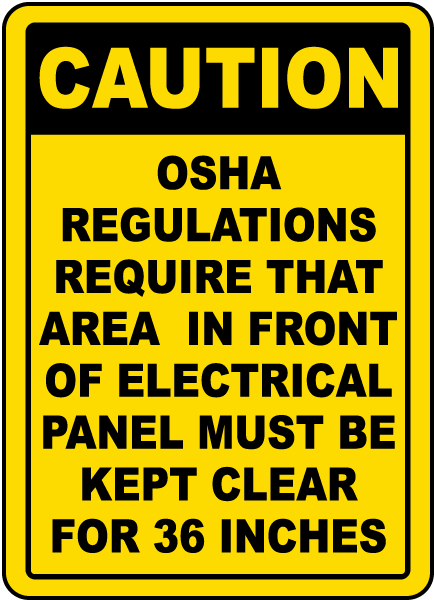 The right caution signs for your elevators depends on your specific use. Whatever your needs and use of elevators, these machines are extremely useful pieces of technology. Without them, the entire architecture of a facility would been to be altered to allow for heavy equipment to either only be used on the ground floor or needing cranes and pulley systems to raise the items up to the desired level.